Life is full of stressors. We need a degree of stress in our lives to get out of bed - to even leave our homes. But we can control the amount of stress we carry. And managing stress uplifts our lives and increases the love we manifest in our world. 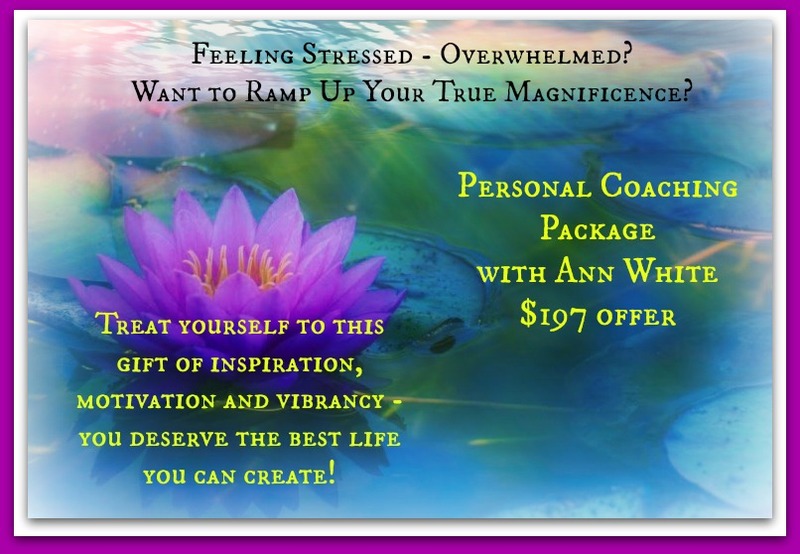 Join Ann White as she suggests ways we can bring less stress into our lives and more light and love and laughter into our world. Ann broadcasts from Sheboygan, Wisconsin each Monday. We often look for expensive or man made cures for the blues or stress when all we have to do is step into nature and open ourselves to the wealth and bounty it has to heal us. 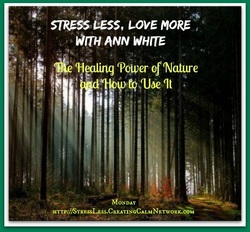 Join Ann White, founder of The Creating Calm Network as she shares various techniques to tapping into the healing power of nature. 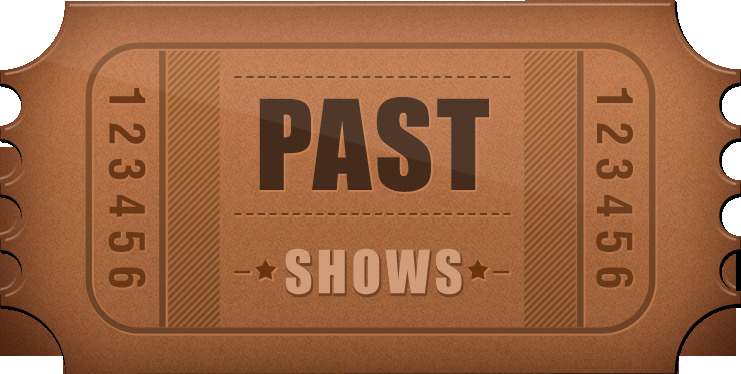 All of Ann's previous programs are listed below with links so you can listen at your convenience..
Today she spends her time creating magic in Sheboygan, Wisconsin. She and business partner Kimberly Burnham co-own The Creating Calm Network Publishing and Broadcasting Groups. Ann is also a wedding and funeral officiant in the Sheboygan area.